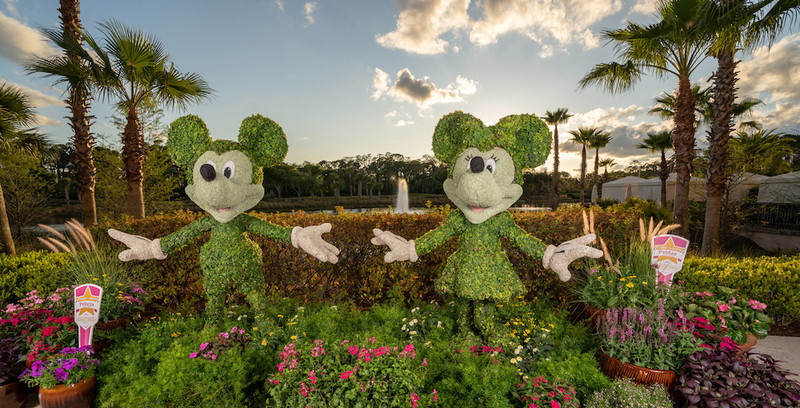 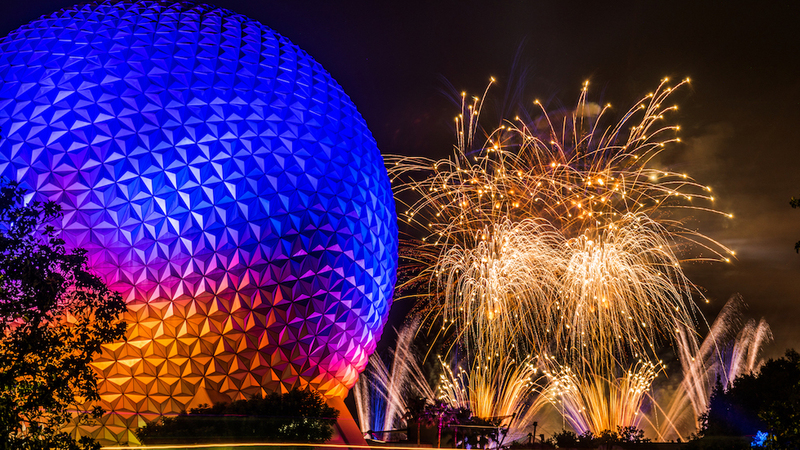 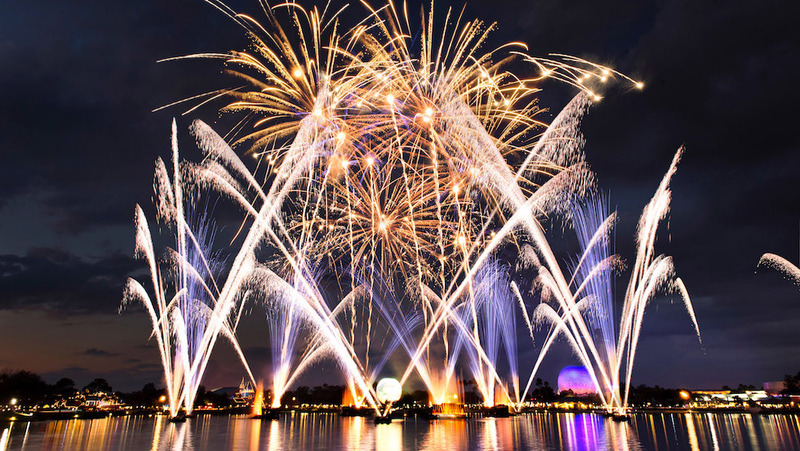 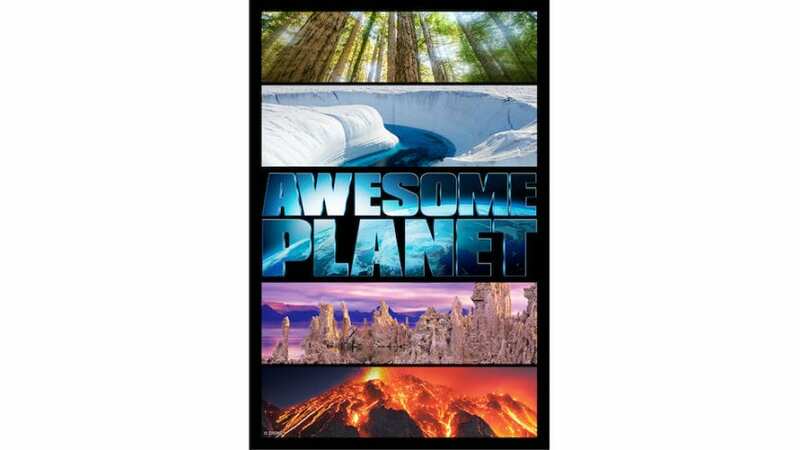 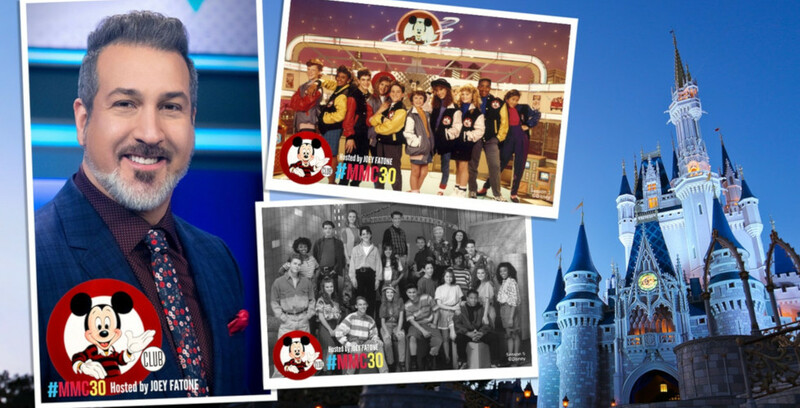 Donate to the International Arts & Philanthropy Foundation before May 2, and you’ll get a chance to win a VIP vacation to Walt Disney World and attend the Mickey Mouse Club 30th anniversary reunion with special guest host Joey Fatone. 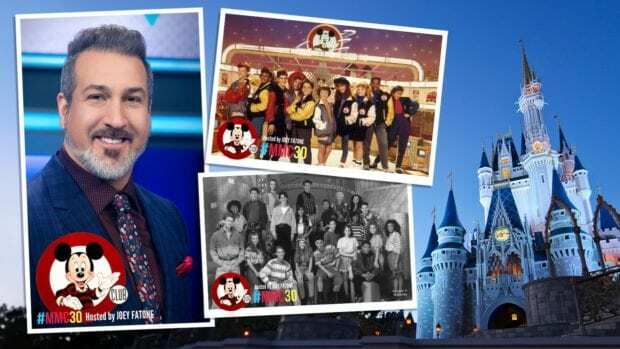 Donate at Omaze and you could walk the red carpet at Epcot’s Mickey Mouse Club 30th anniversary reunion with Joey Fatone. A one-night-only Star Wars: Galactic Gathering event is coming to the World ShowPlace pavilion at Epcot on April 10, exclusively for Disney Vacation Club members and their guests. 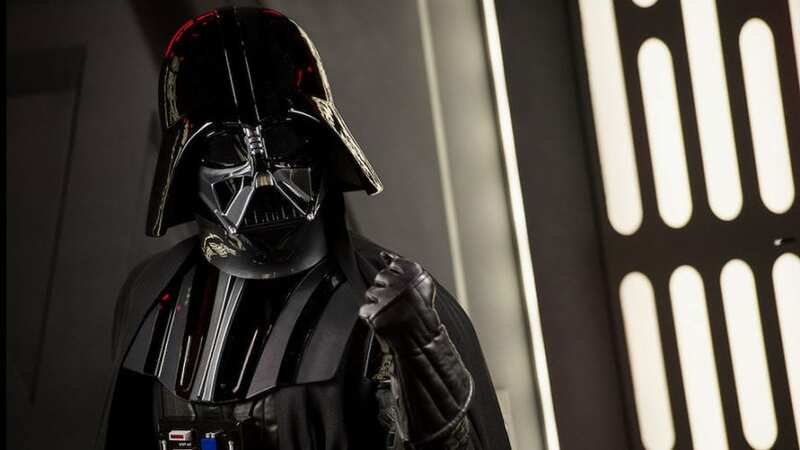 Disney Vacation Club members can travel to a galaxy far, far away with this exclusive Star Wars event.